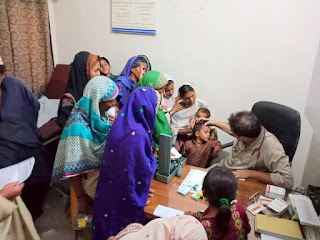 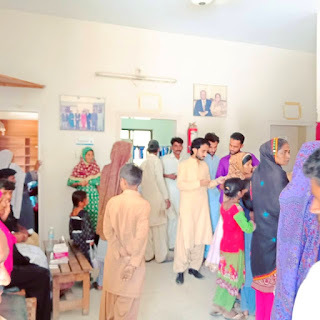 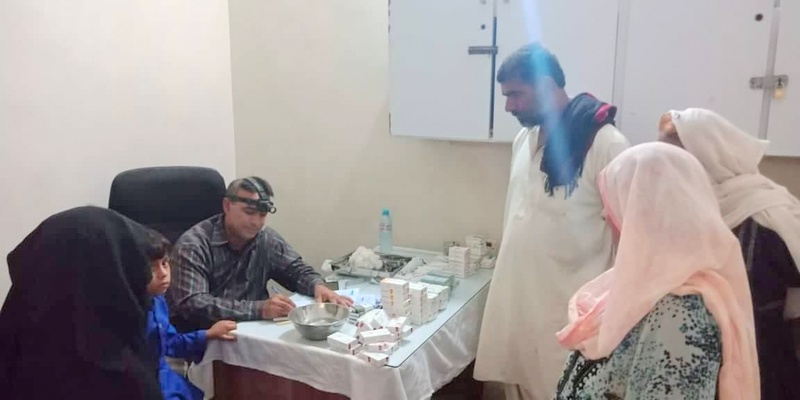 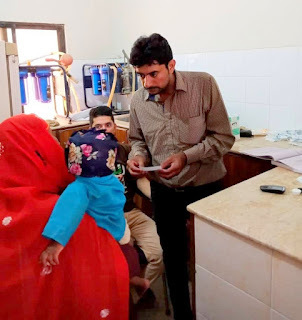 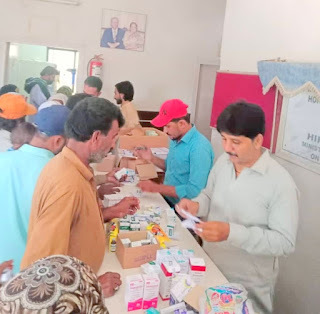 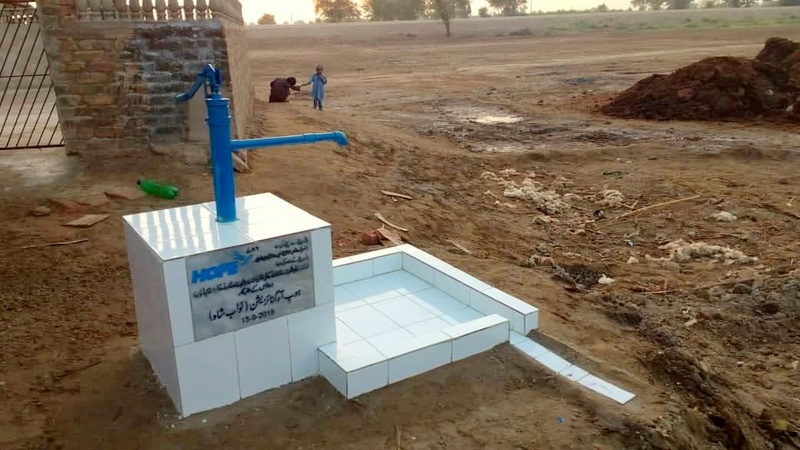 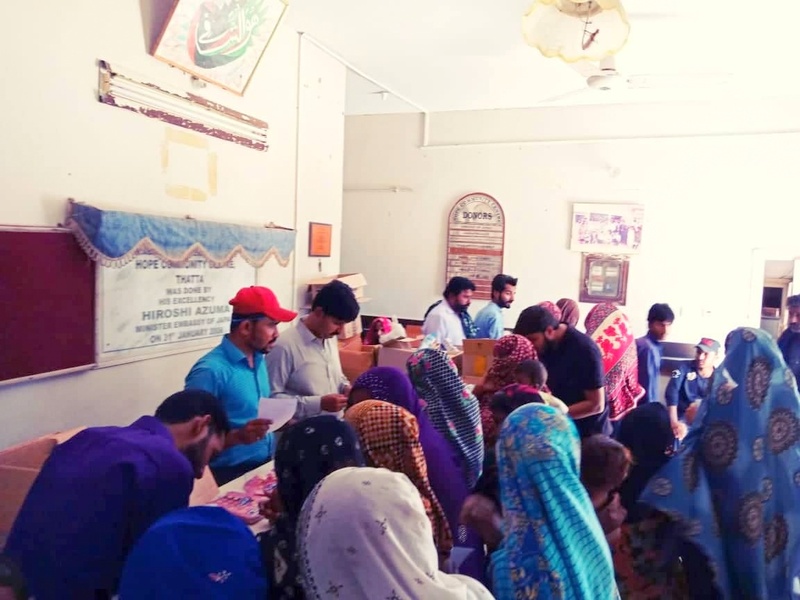 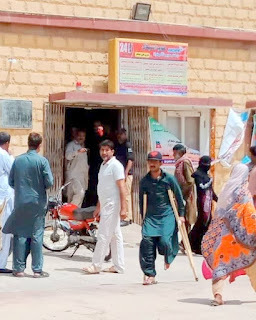 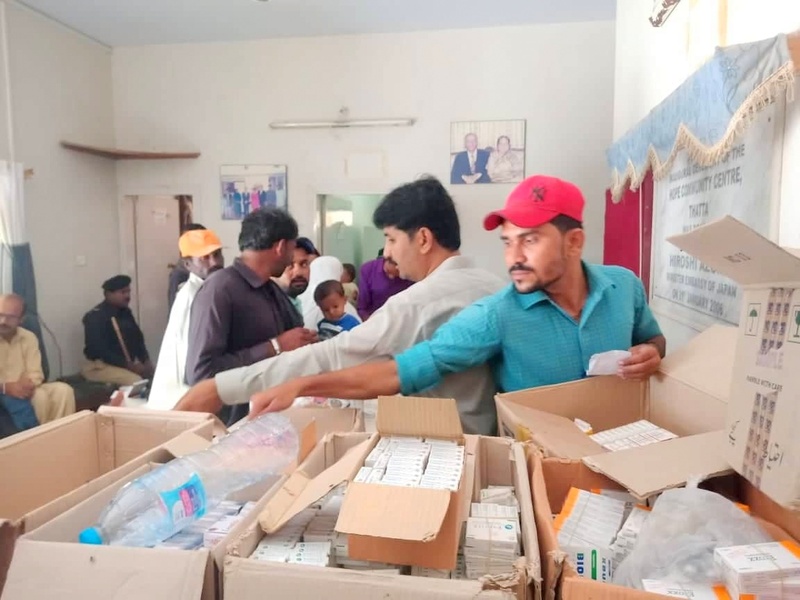 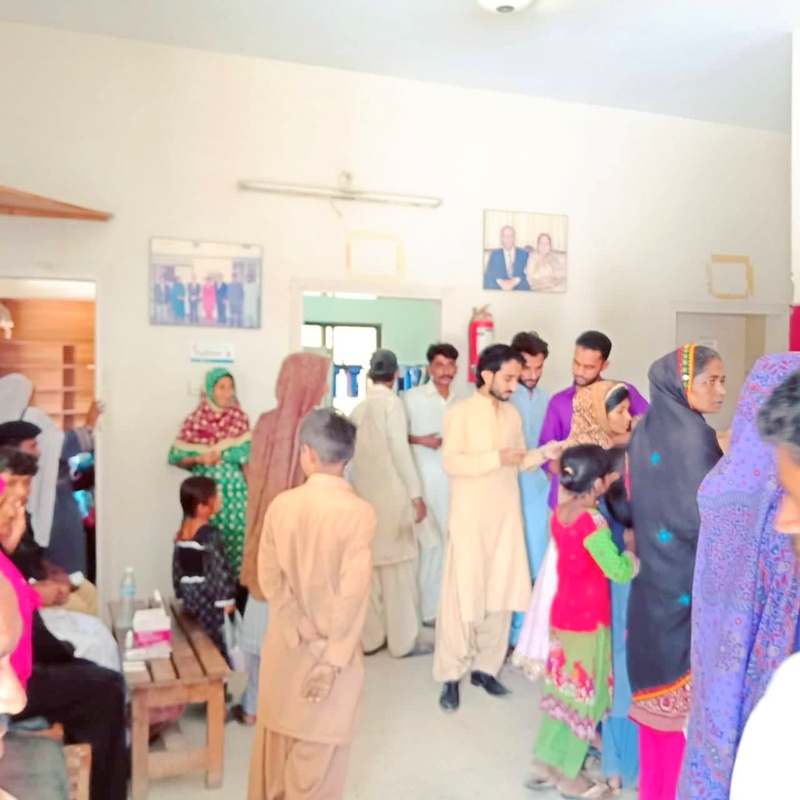 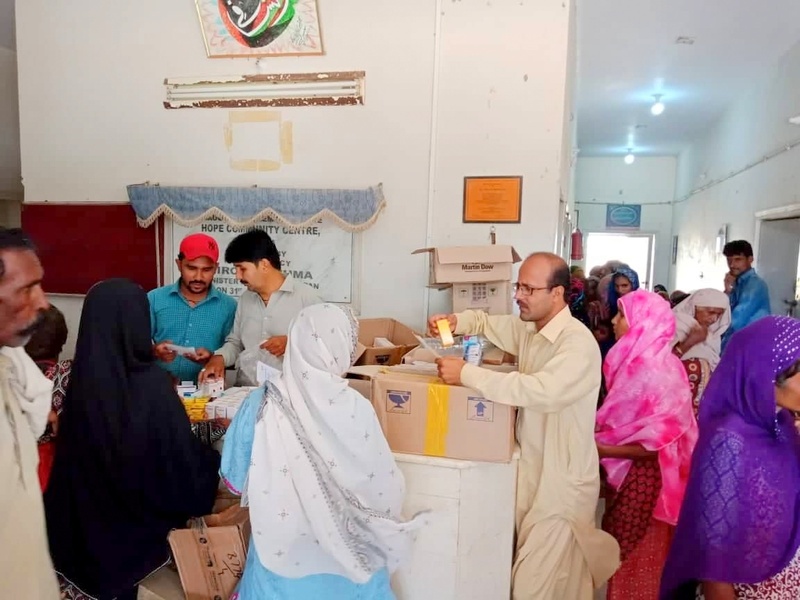 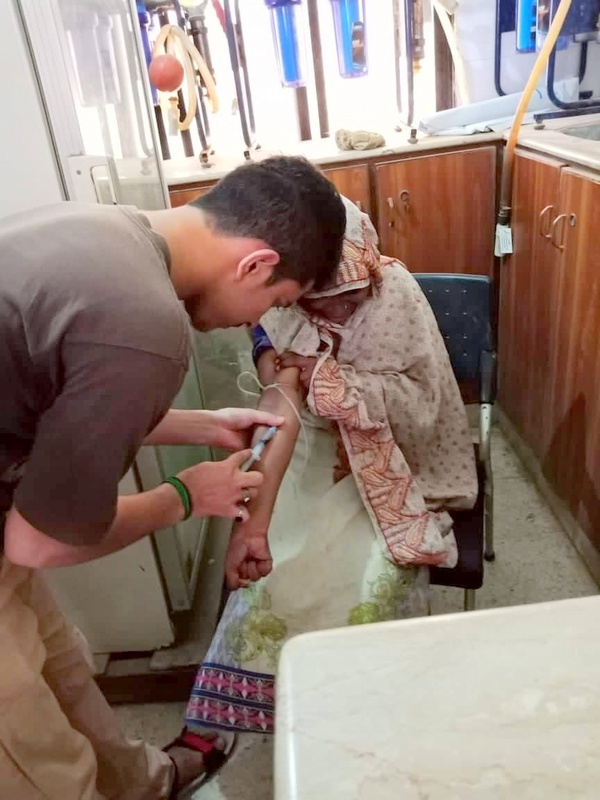 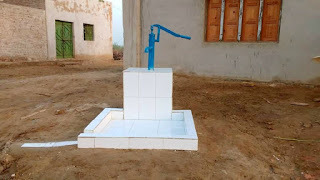 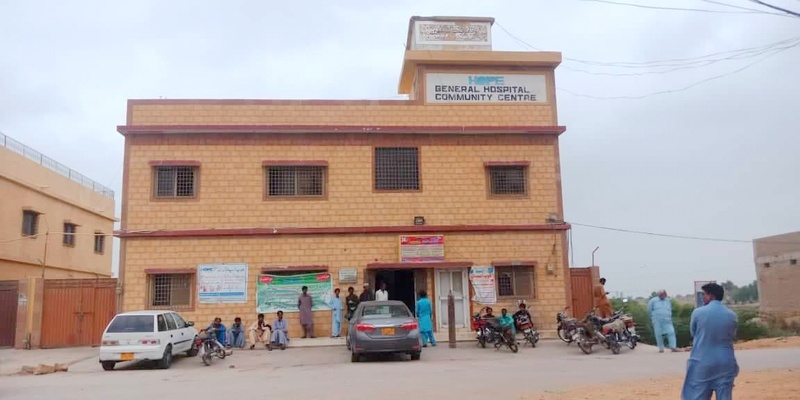 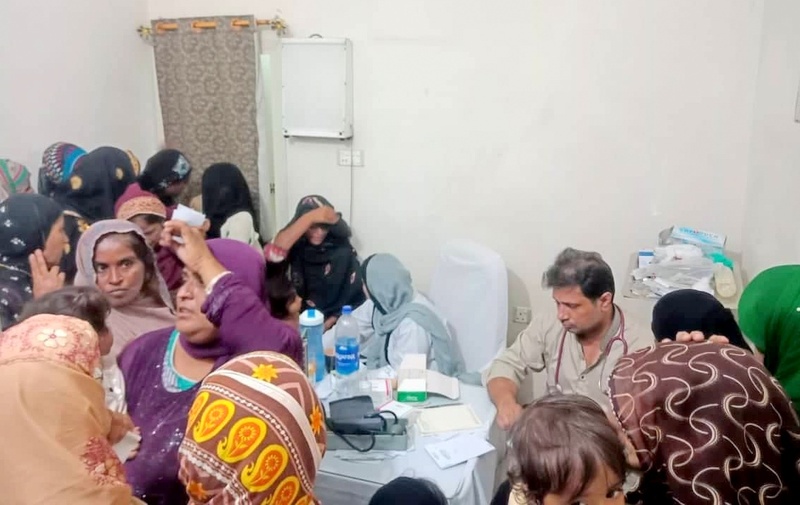 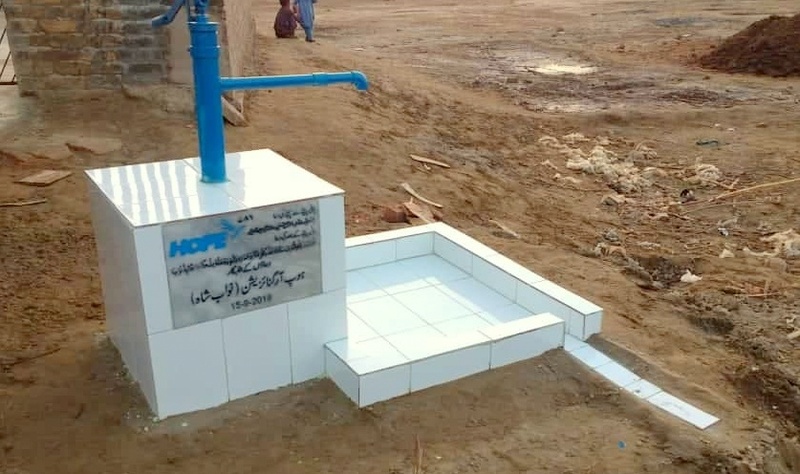 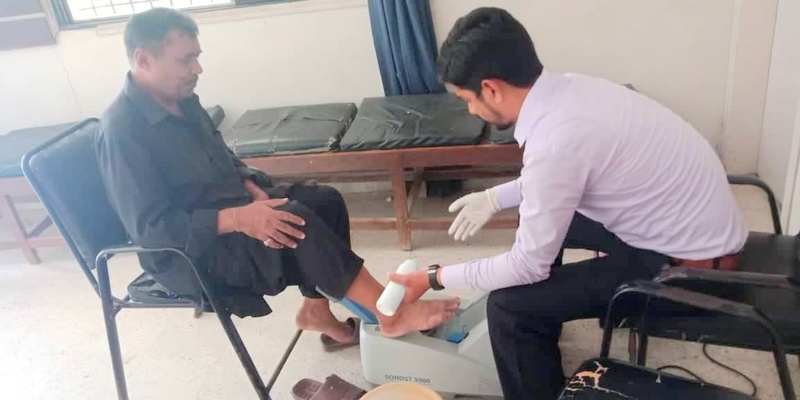 HOPE – an NGO in Pakistan, working for the betterment of the people, rather than obliterating the poor, helping them in terms of health and education so that the down trodden population may stand up independently on their own feet. 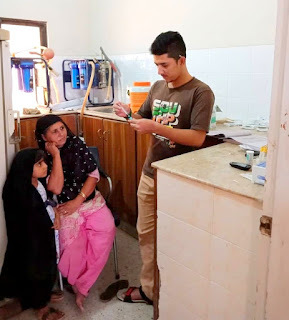 The HOPE Formal School Network in Karachi, provides quality education up to Matric in well-established buildings in a neat, clean atmosphere. Qualified teachers teach students from poor communities whose fathers are either laborers, transporters, farmers, or jobless, and many are orphans. 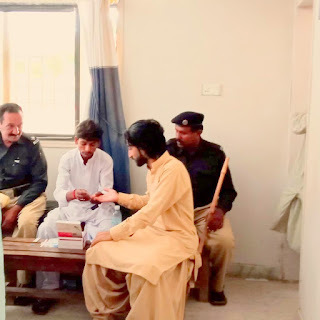 These are the children who are unable to go to school and are either working as laborers in factories or in the fields, or are loitering in the streets. 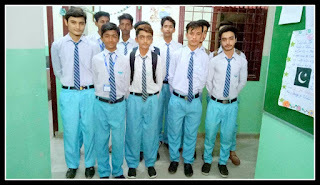 Uniforms, stationary and school bags are provided free of cost. 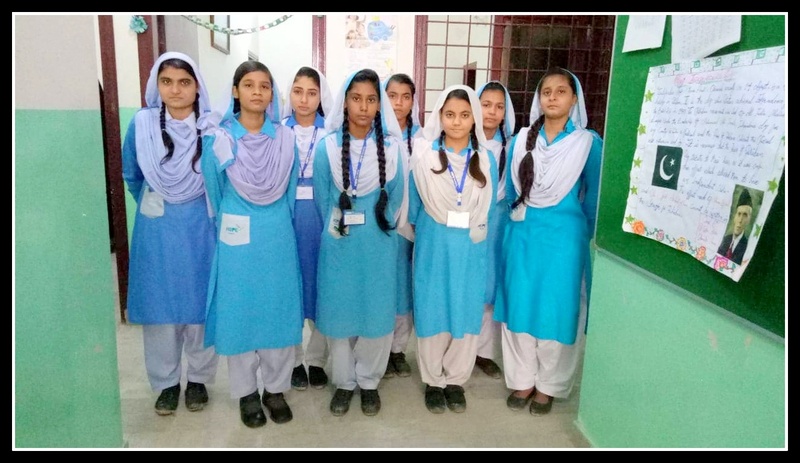 HOPE’s Zia Colony formal school is one of HOPE’s most successful Schools and like any other curriculum, students of HOPE gave their high school examination and passed with flying colors. 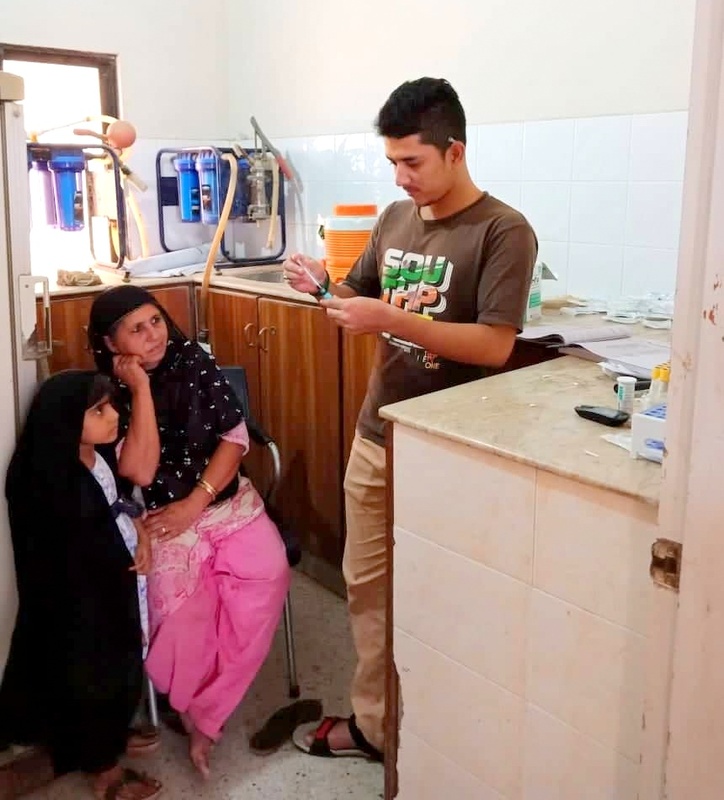 With result time round the corner, all students are going through a stressful time trying to estimate what their result might be and whether or not their hard work paid off. 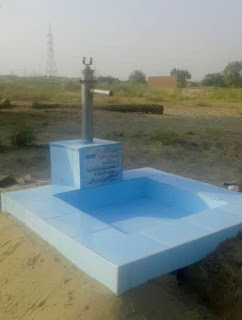 But all is well that ends well. 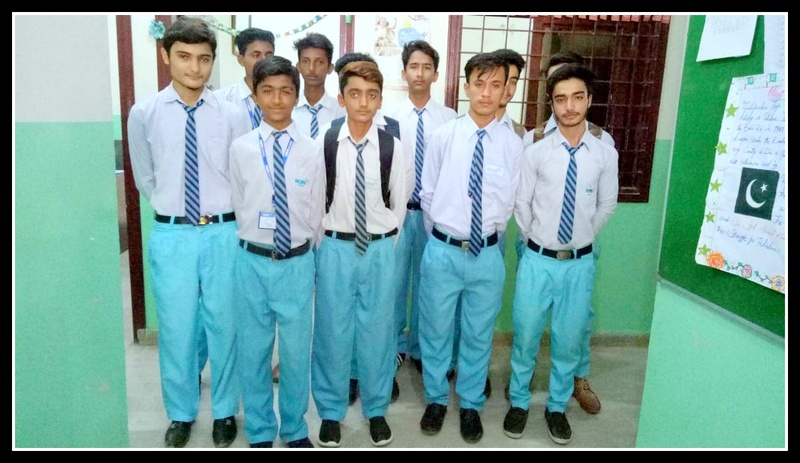 With a total of 3 A’s, 9 B’s and 4 C’s HOPE’s students surpassed the teacher’s expectations and proved to all how well they have been taught. 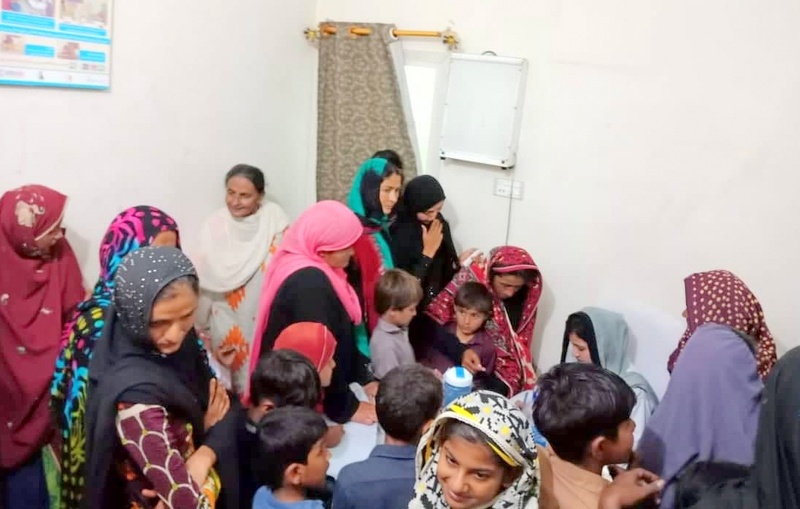 HOPE Zia Colony’s teachers namely Ms. Aisha and Ms. Ghazi worked extremely hard day in and day out in order to transfer utmost knowledge to the students. Under the supervision of Dr. Mubina Agboatwalla- a child specialist in Karachi, HOPE Zia Colony has now advanced into greater possibilities and methodologies of teaching students more effectively so that in future they may earn a living for themselves with the high quality education they received. HOPE-an Educational NGO in Pakistan, strives to eradicate illiteracy in Pakistan. HOPE diligently tries to provide education to all, especially the underprivileged masses. Thus most of HOPE’s programs are focused primarily on the rural and urban slum areas of Pakistan. 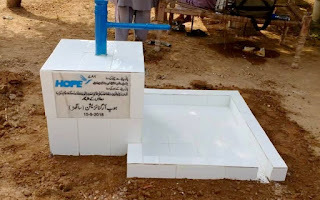 HOPE extensively works to provide quality education, free of cost to the underprivileged.